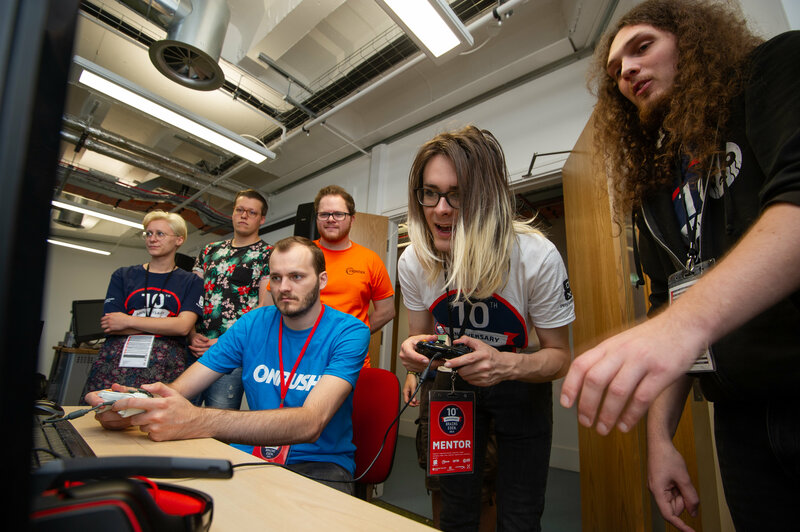 The UK's largest student games festival held annually at Anglia Ruskin University, Cambridge, UK and supported by some of the biggest games and technology companies in the world. 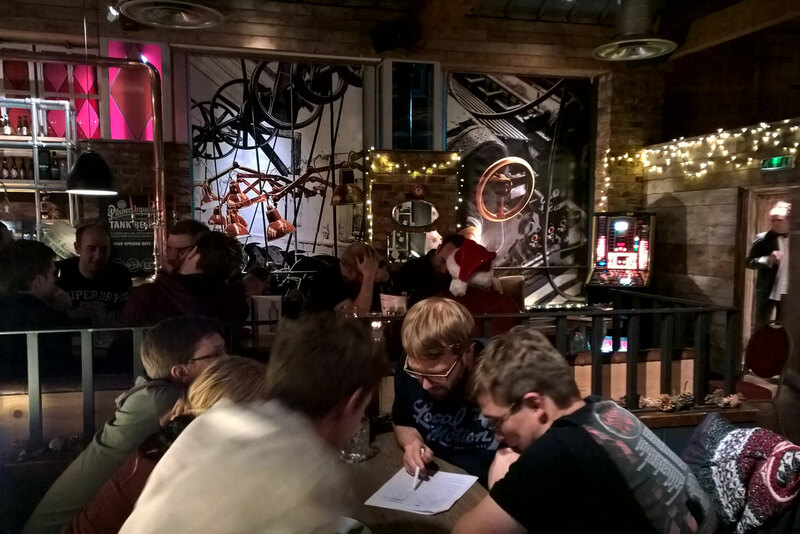 A computer games based pub quiz at Christmas with great prizes. Food and a drink is provided for the ticket price. Sponsored by local companies like Arm, Frontier and Jagex. Our annual 5-a-side Football Tournament held in Cambridge. 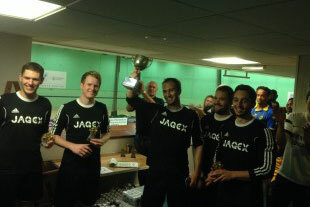 Teams from game developers and related industries compete for the prestigious Jon Hare Trophy.